St. 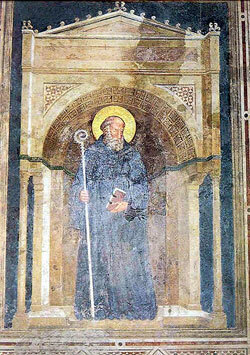 Guy of Pomposa (1046) was born in Italy and gave everything to the poor. He spent three years, as a hermit, on the island of Po River. He become the abbot of St. Severus. He became a much sought after spiritual adviser. His feast day is March 31.